This unique Madrid Winery Tour begins in a quaint little Toledo village near Aranjuez whose family-run wine-cellar dates back to 1851. From there they will take you on a panoramic view of the grape-vines they use to elaborate their nationally and internationally award-winning wines. 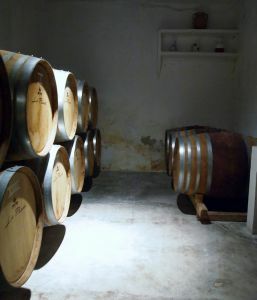 Afterwards, you will do a tour of their modern winery facilities where they will explain step-by-step on how they elaborate there delicious wines, finishing off with an amazing wine-tasting of red and white, accompanied by Manchego cheese, various cold-cuts like jamón and chorizo. 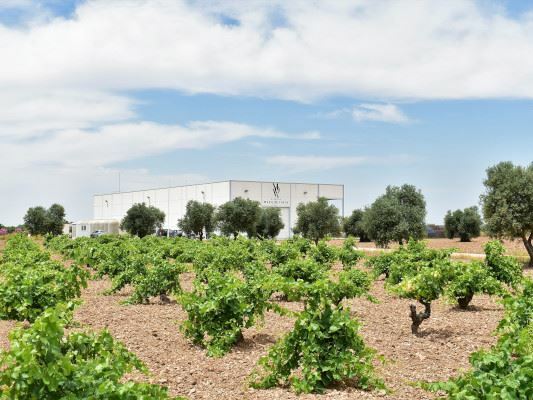 The winery also makes a limited production of olive-oil, so you can be sure you are going to taste some of the best in Spain. The winery gives Native Spanish Tapas customers the special discount price of 5.00€ on selected wines. After the Madrid Winery tour, your guide will take you back to Aranjuez, a 16th century quaint town with its beautiful palaces, gardens and traditional Castilian restaurants and will recommend what to do and where to eat there. Trains back to Madrid run every 30 minutes until 23:40. Includes: Car transportation from Aranjuez train station to the winery and back, (initial train tickets from Atocha to Aranjuez are included in the Tourist Transport Card, or 6.80 € round trip if you do not wish acquire the Tourist Transport Card). Red and white wine-tasting with Manchego cheese, cold-cuts, plus olive-oil tasting. 5.00 € per bottle on selected wines, only for Native Spanish Tapas customers. Children free under 6 years. We keep our groups limited! Meeting Point: 10:30 am at Madrid’s central Atocha train station. Once the reservation has been made we will provide you with full detailed instructions on how to purchase the Tourist Transport Card or individual train-tickets and where and what time to meet the member of the winery, plus our telephone assistance number.